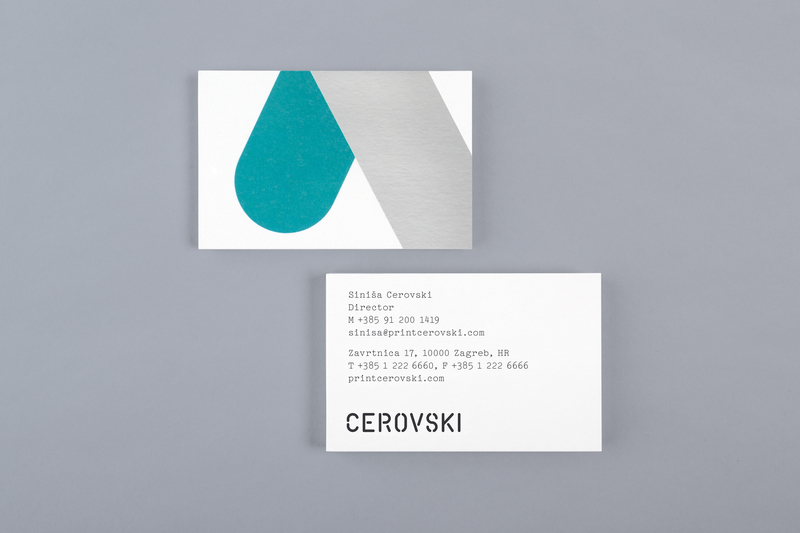 Bunch designed these business cards for Cerovski, a print production studio in Zagreb, Croatia. Bunch developed a new brand identity for Cerovski, including a custom logotype and typeface, website and a variety of printed collateral. 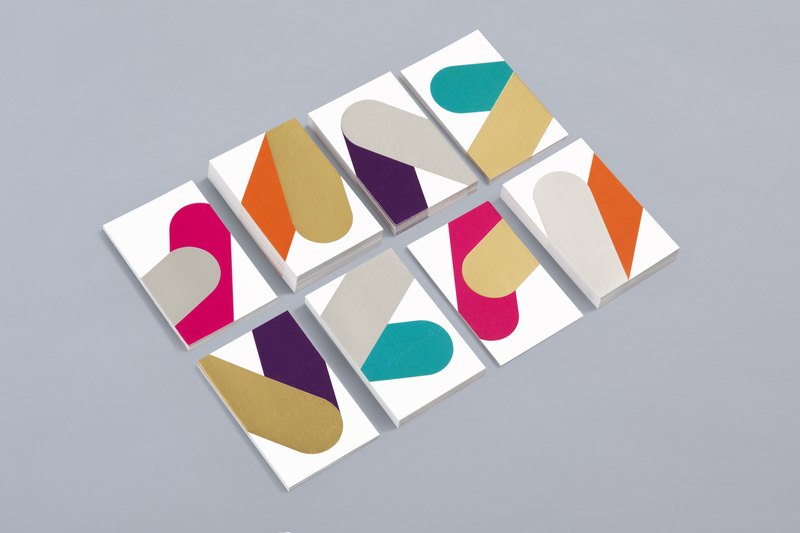 For the business card design, the patterns were derived from the typography shapes of the logotype ‘Cerovski’. 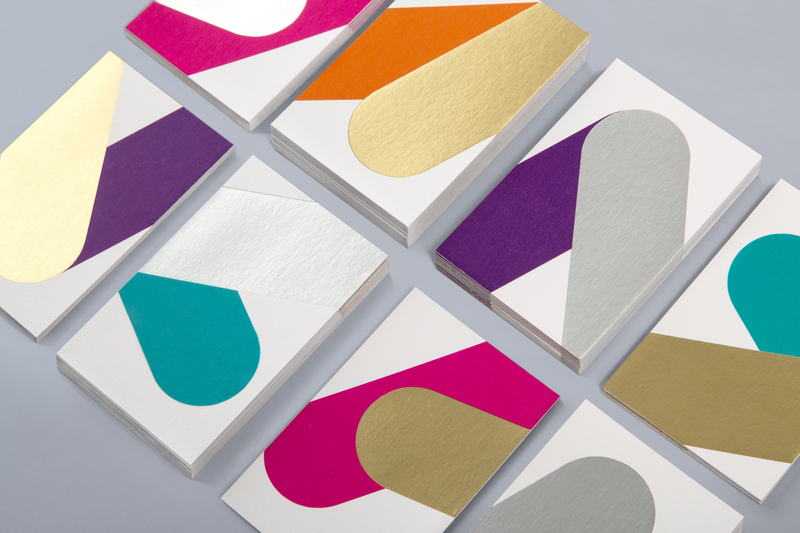 These business cards were digitally printed, full colour by Cerovski themselves with the application of silver/gold foil stamping techniques. The utility of the logotype and typeface provide large areas to showcase a wealth of ink choices and print finishes offered by the print studio, such as metallic and white inks, debossed clear foils, die cuts, dyed and unbleached boards and papers, open stitching and over-print details. Accompanied by white spaces, these amazing effects grab attentions and create stark contrasts!  What a beautiful way to communicate the brand’s identity: to deliver a distinctive contrast of utility and creative flourish, technology and individualized service.